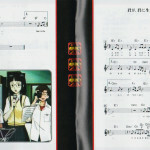 A mini CD that comes free with copies of Shinseiki Evangelion 2nd Impression for SEGA Saturn. 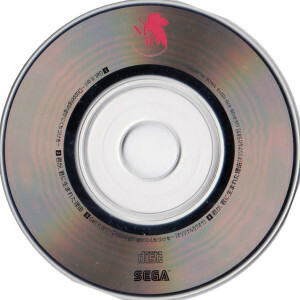 Features the 2 vocal themes composed by Junko Shiratsu, famous for her work on Knuckles’ Chaotix and Panzer Dragoon II Zwei. 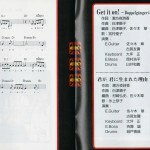 Track 1 features vocals by Yuko Miyamura and track 2 features vocals by Kyoko Hikami. 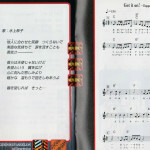 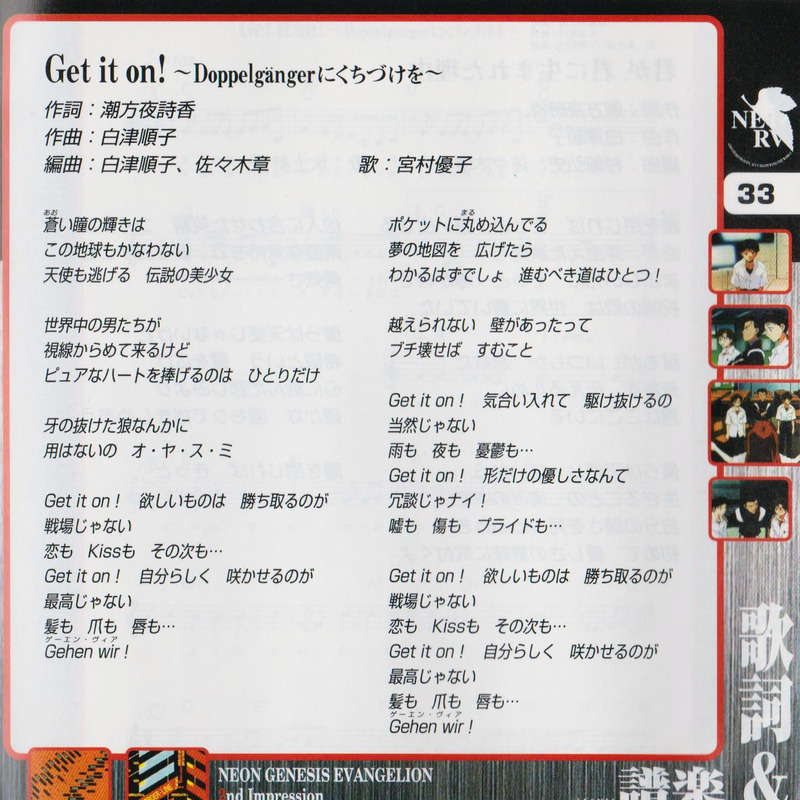 The instruction manual includes the lyrics and sheet music for both songs.